Term 3: February to May. Geography. Topics in Geography: Population Change, Malthus, Demographic Transition, Development, Standard of Living, Environment. What is the message the reader gets from this image? How does the beach in our town compare to the beach shown here? Why is the situation in one country so different from that in another? In order to understand where people live and why some places are crowded but others are not, we need to look at the topography of an area. 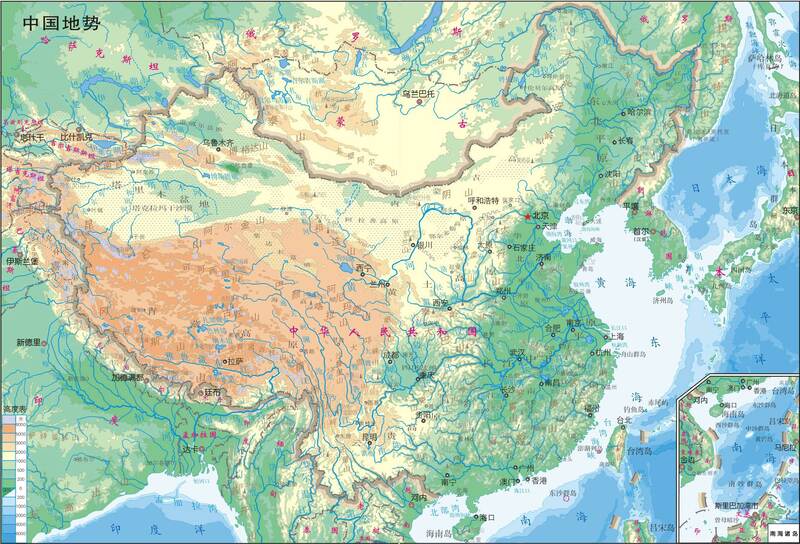 Look at the map of China below and examine the lay of the land, th location of major rivers, and the coast line. Then look at the map of population distribution further down. What correlations can be drawn? Population distribution is a major factor in understanding how population affects the land. What issues can you think of that result from uneven population distribution?